The marginal 2.44 percent increase in exports as well as lower imports of gold and petroleum products in February significantly narrowed the country's trade deficit to $9.6 billion, according to data released by the commerce ministry on Friday. 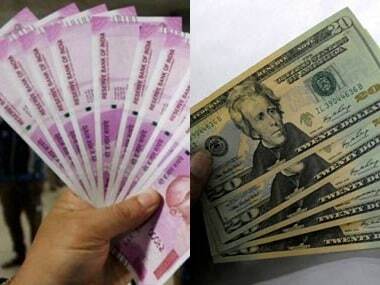 Extending its gains for the sixth session, the rupee opened higher at 68.92 at the interbank forex market and gained further ground to touch 68.87. 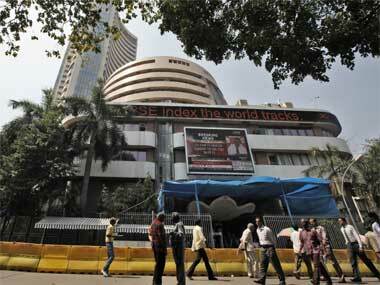 However, it pared some gains and was quoting 17 paise higher at 68.93.